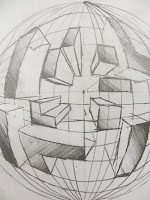 M.C. 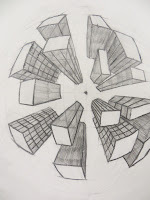 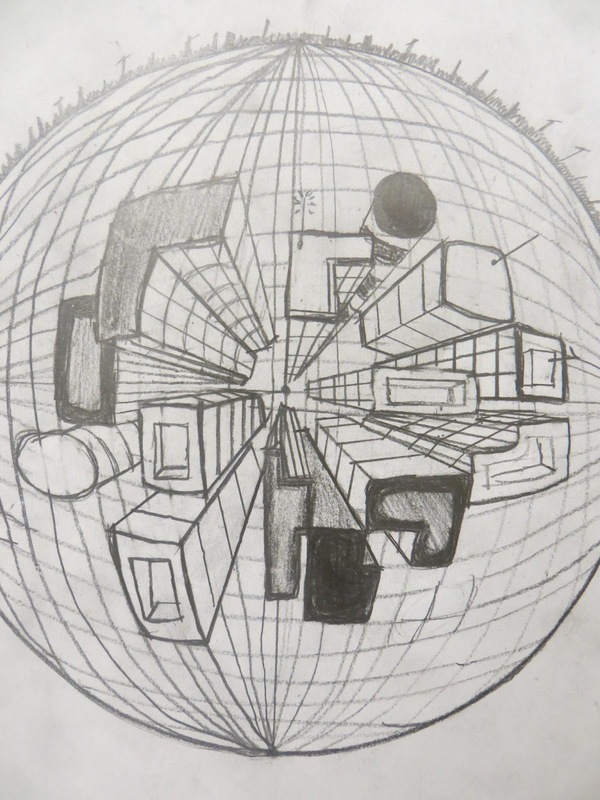 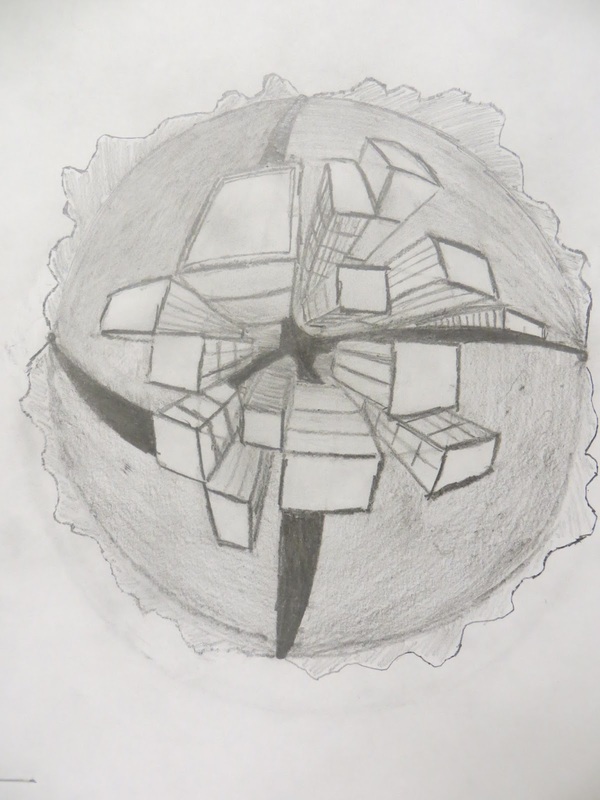 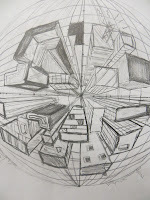 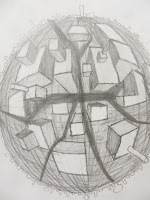 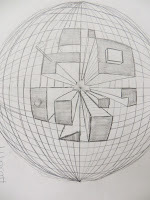 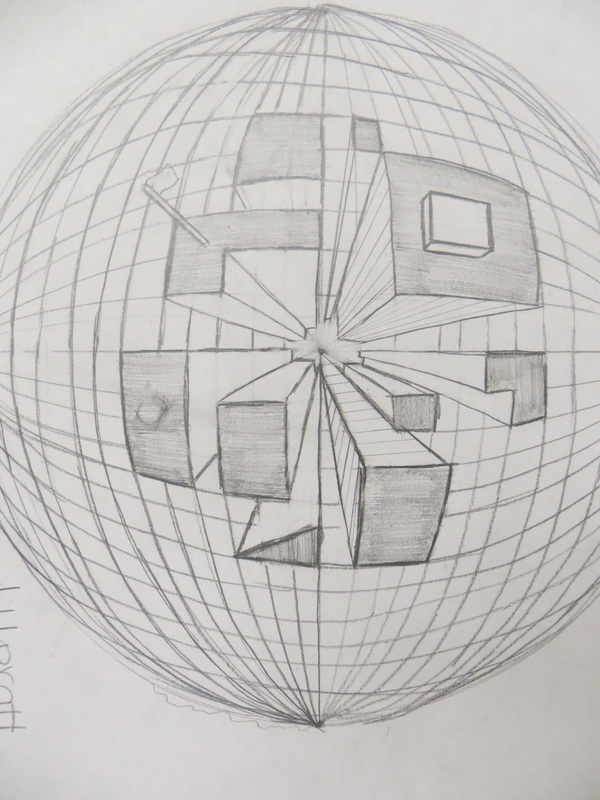 Escher has nothing on the students at my school! 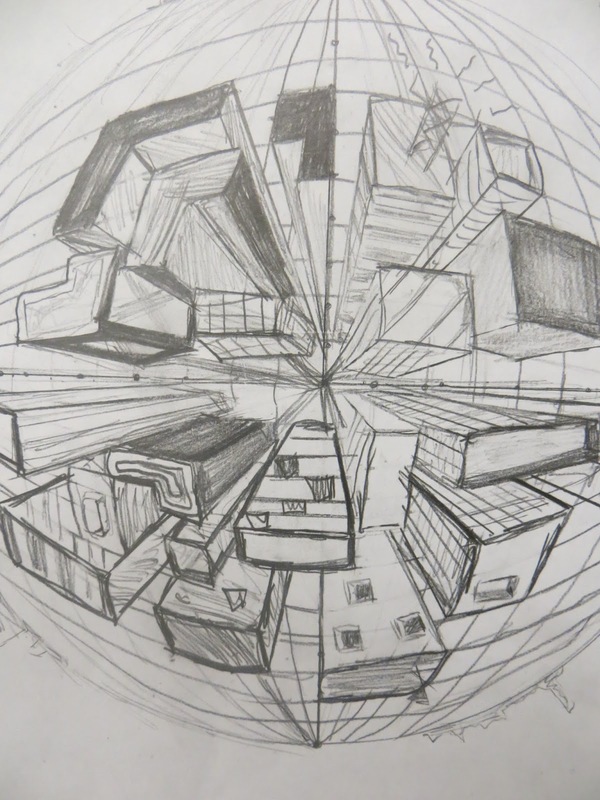 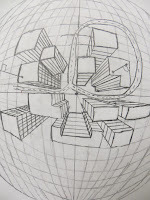 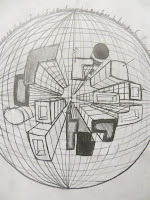 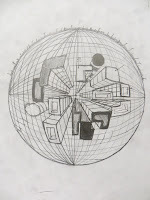 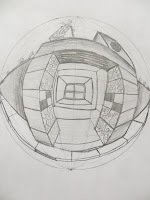 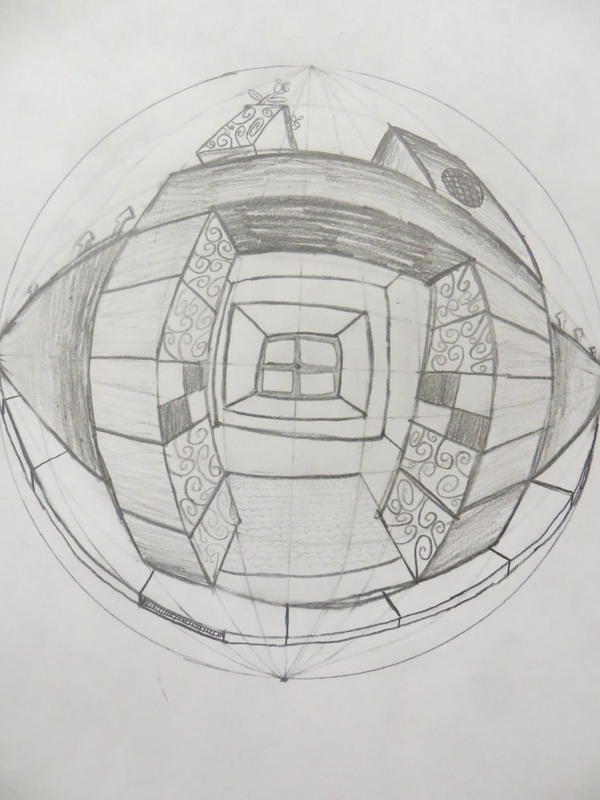 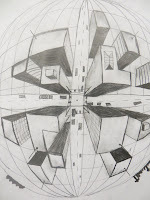 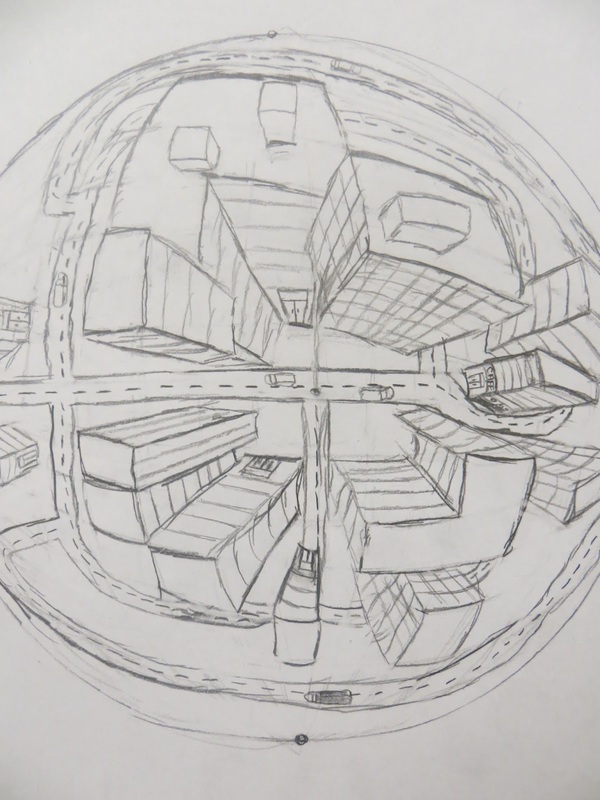 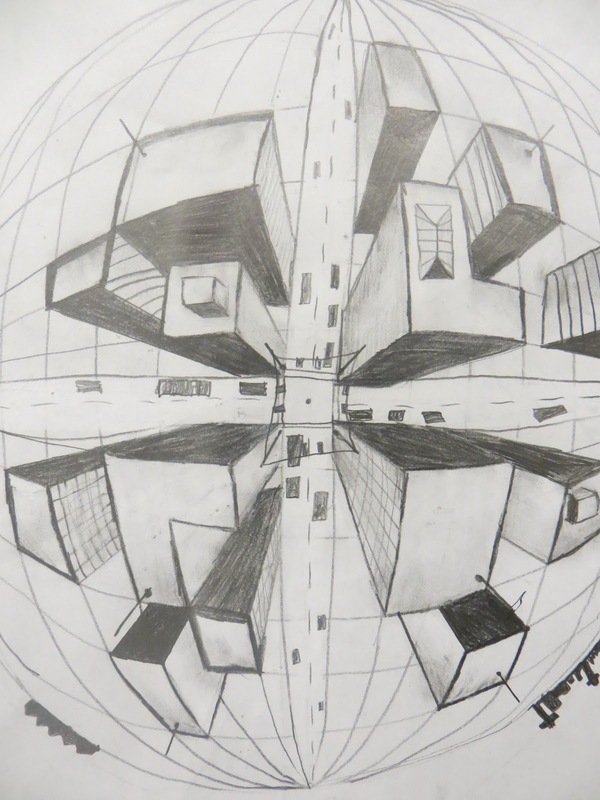 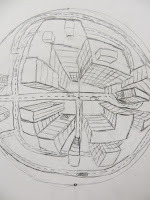 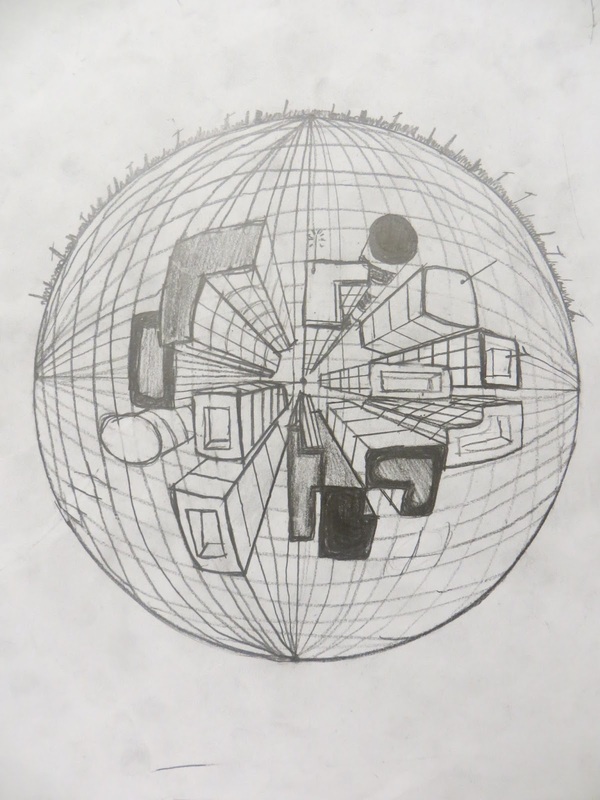 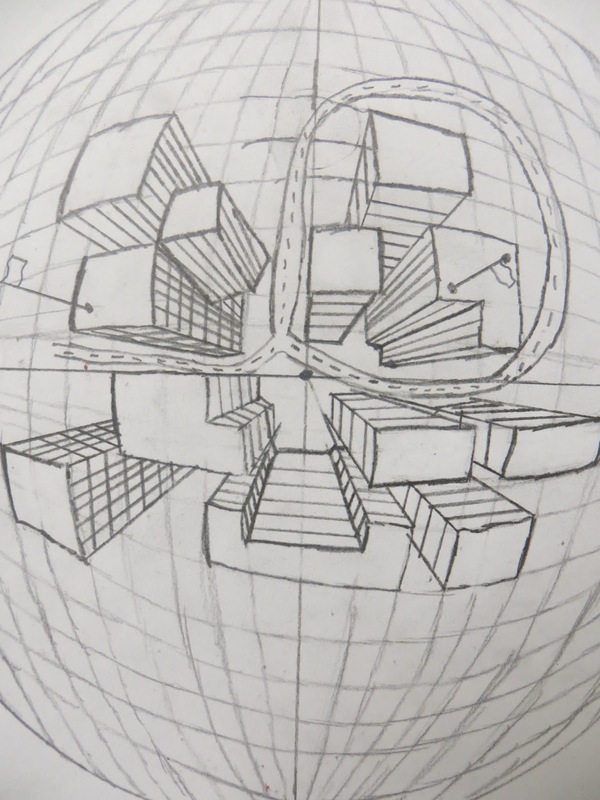 ;) We studied curvilinear perspective (or five-point perspective) in 8th grade. 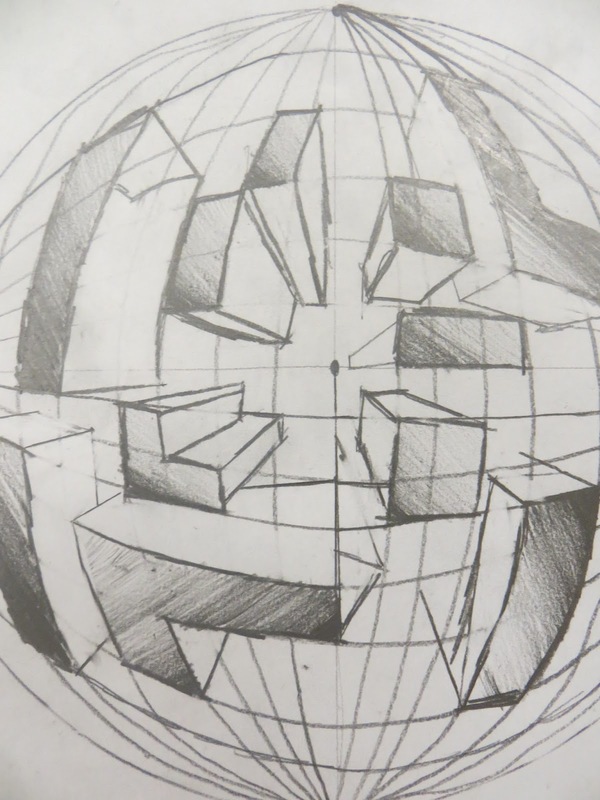 The students did a magnificent job.